Our specialized technicians will get your Air Con sorted! We test it for FREE! 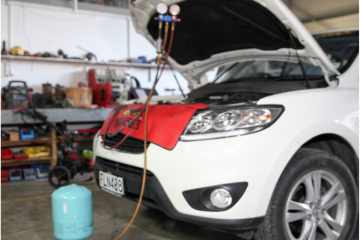 Find out about all our Air Conditioning and Heater Services at Wrack Auto. Your Air Con is an all-year-round requirement for your car, it keeps you cool in summer and gets rid of the humidity and foggy windscreens in winter. Don’t wait till you get caught on a very hot day and your Air Con is not working properly. Book your appointment for an Air Con servicing today! Our well trained technicians can get your Air Con up and running again. Don't wait till it's too late! 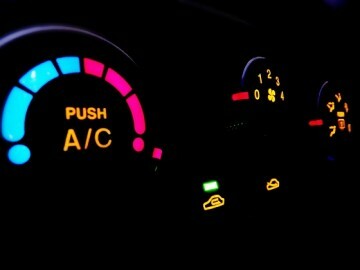 Call us on 094381980 to book your car air conditioning service for ANY vehicle now! At Wrack Auto we offer full air con repair on any vehicle including cars, buses, trucks, tractors and machinery! Is your Air Con not working properly? 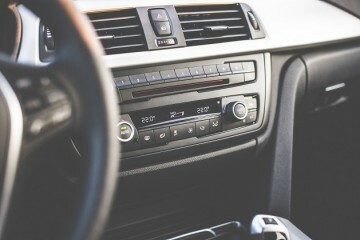 Book your vehicle in now for an Air Con Recharge and enjoy driving to the fullest again! 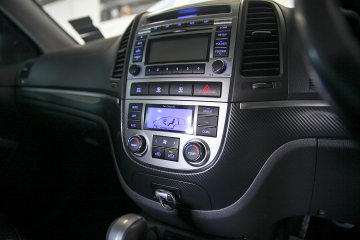 Is your car smelling bad inside and have you tried all the tricks already? Nothing is helping? At Wrack Auto we have special equipment to get your car smelling good again!